Long-time TV seeks same for friendship. 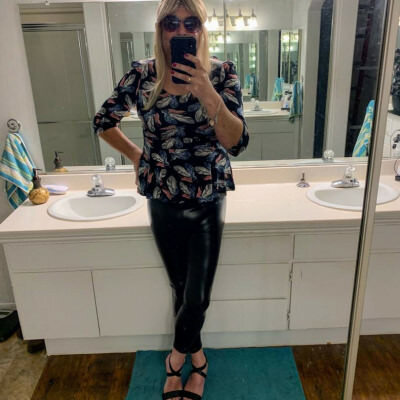 I am 52 bi_married transvestite, looking for discrete intimate relationship, no head games. I am 6 foot, 182 lbs, red hair, blue eyes. Versitile, will try anything once.